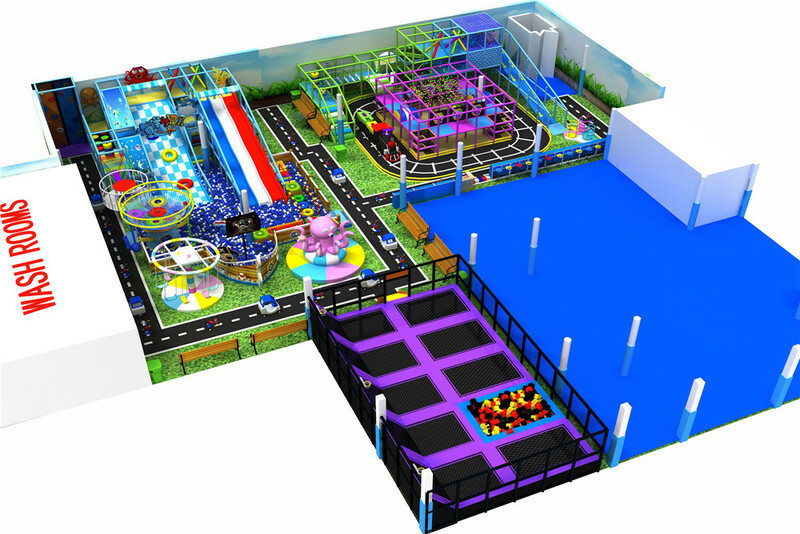 Angel Playground Equipment Co.,Ltd is one of the top level China inside playground & manufacturers and suppliers, we are always able to provide customers with high quality indoor play equipment and soft play equipment. Inside playground have many components to play inside, for kids are very exciting to play inside. Ocean theme with lot of cute Animals from movie, Kids will fill acute and willing to explore by play inside. Components are development on different Animals theme are cut to attract children play again and again! Children enjoy the time that play with many others children, they make friends, lean from others and help with each others. It is perfect community for children and help lot on they own social skill!